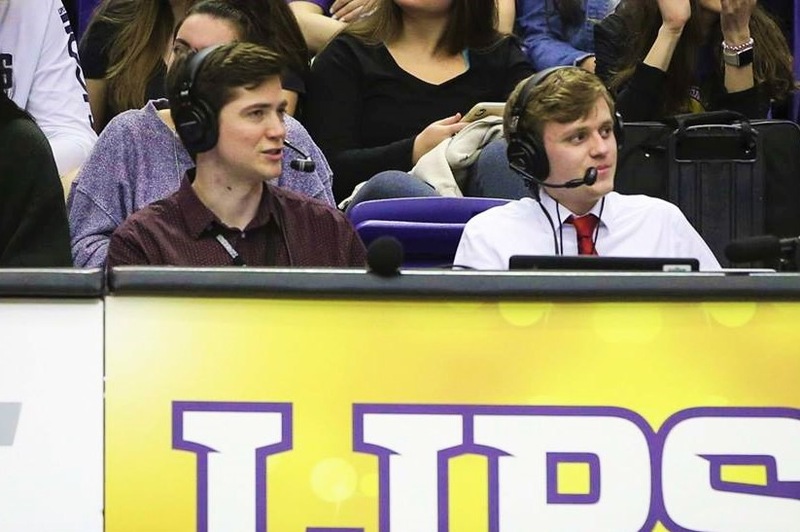 Lumination Radio will be broadcasting the Lipscomb basketball doubleheader against Jacksonville University on Saturday, Feb. 9. Tipoff for the women’s game is scheduled for 1:30 p.m. CT, while the men’s game starts at 4 p.m.
Click here to access the radio station, which is also accessible by clicking the “Radio” tab above. The station is free to listen to. Spencer Boehme will be on play-by-play for both games. Bailey Burnett will be joining as color for the women’s game, while Russell Vannozzi will do the same for the men’s. The Lady Bisons (2-20, 0-9 ASUN) will be looking for their first conference win. They have lost 19 straight games since they started the season 2-1. Sophomore guard Taylor Clark leads the team with 11.5 points per game. The Bisons (19-4, 10-0 ASUN) continue to manhandle the ASUN after a 37-point win over North Florida on Wednesday night, and they stand at 31st in the NCAA NET rankings.